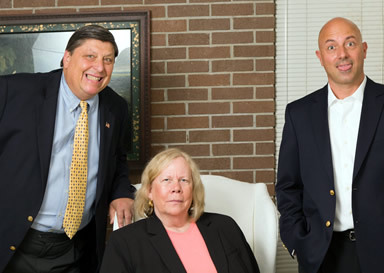 Balog + Tamburri is committed to be more than your typical CPA Firm. Our Partners are always available to speak with you. Please feel free to call us direct. Please feel free to call us to assist you in any way.